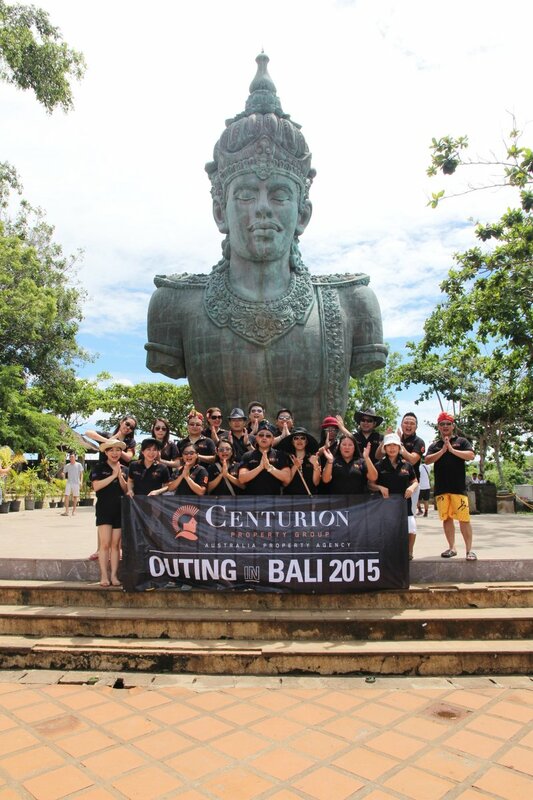 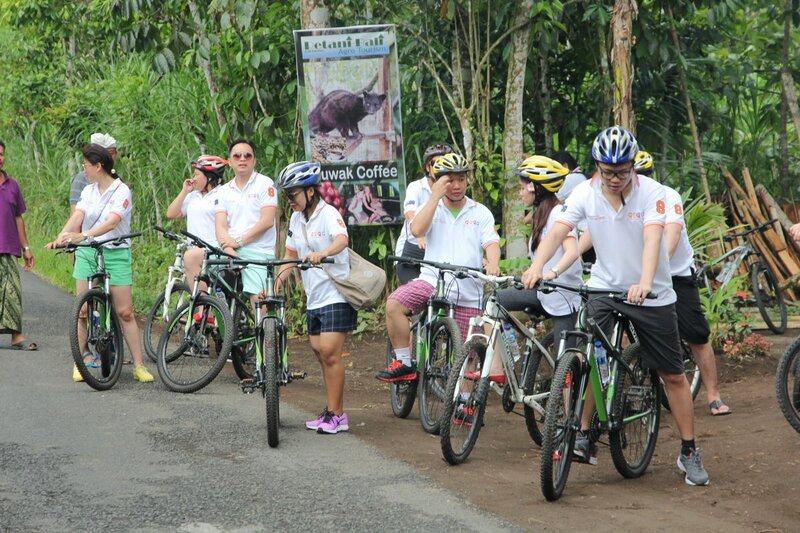 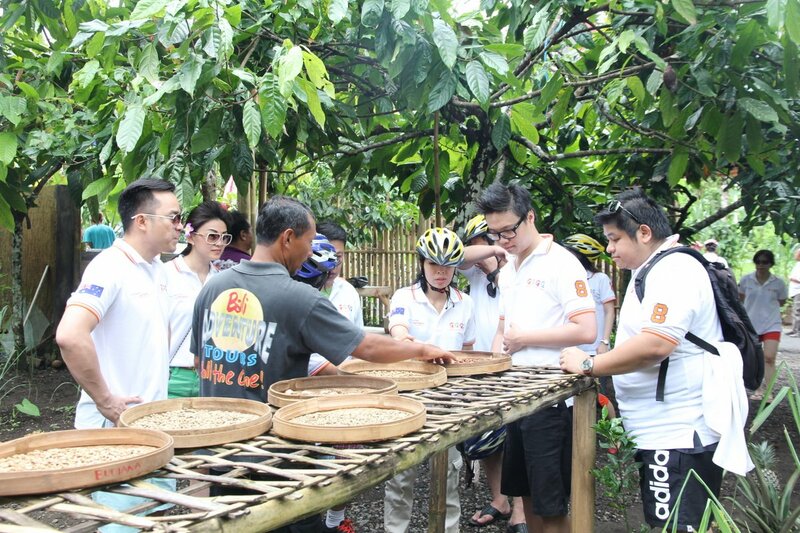 Centurion Property Group started 2015 with a visit to the island of Bali. 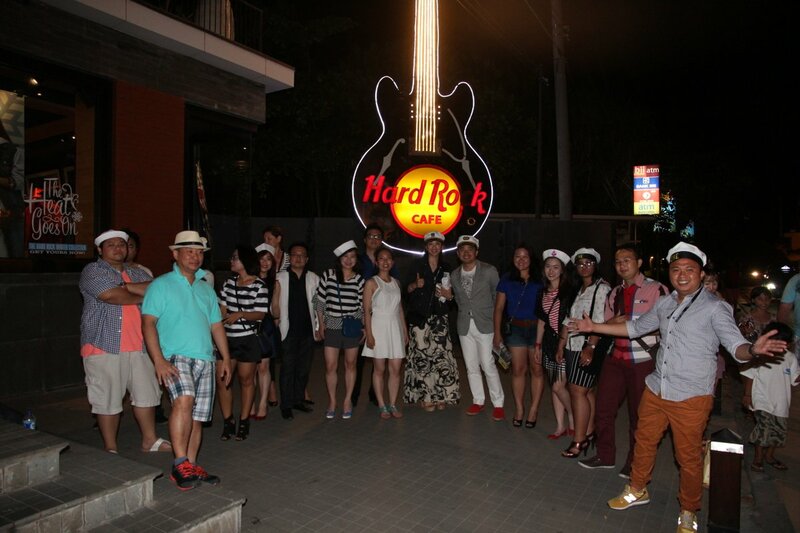 It was a fantastic holiday and a perfect way to celebrate the New Year. 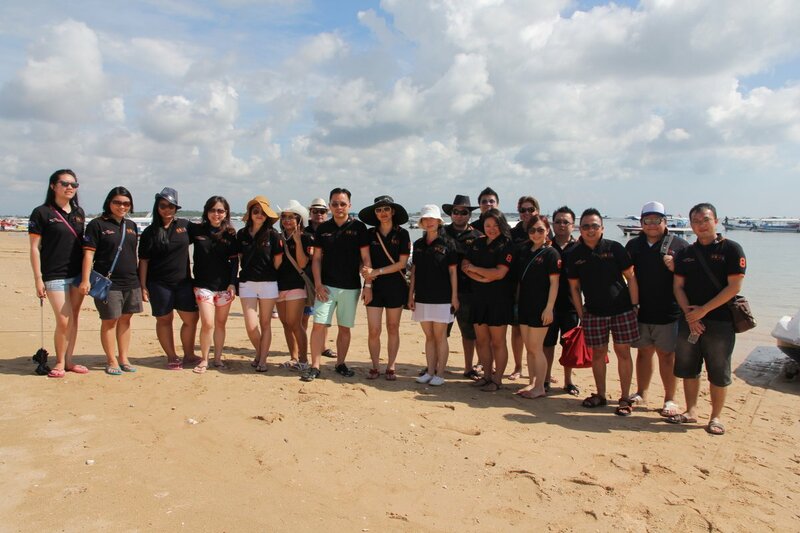 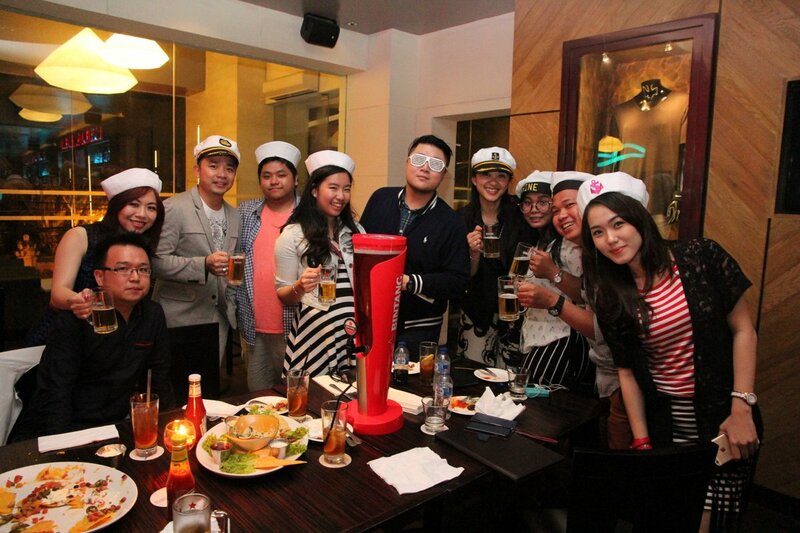 This event has brought us closer as a team and built a sense of trust between each other. 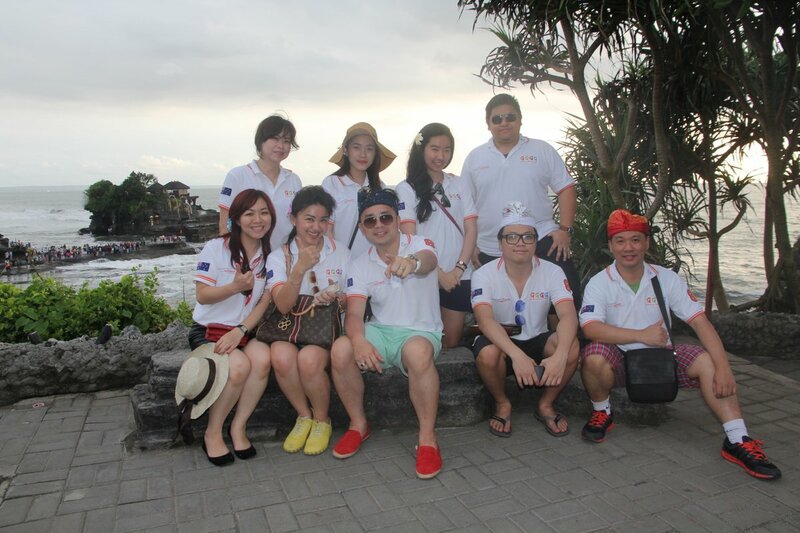 The activities carried out by the team during our visit in Bali is Visiting GWK, watching the interesting mystical performance of Bali Kecak dance, relaxing at the beaches, and tasting some of the most famous Bali dishes. 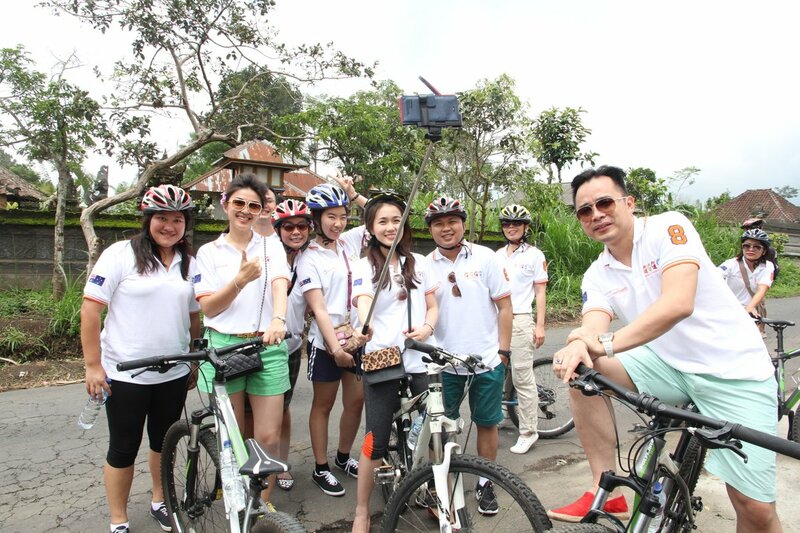 We hope that this short holiday will give every staff the necessary encouragement to work their best and make 2015 another successful year.